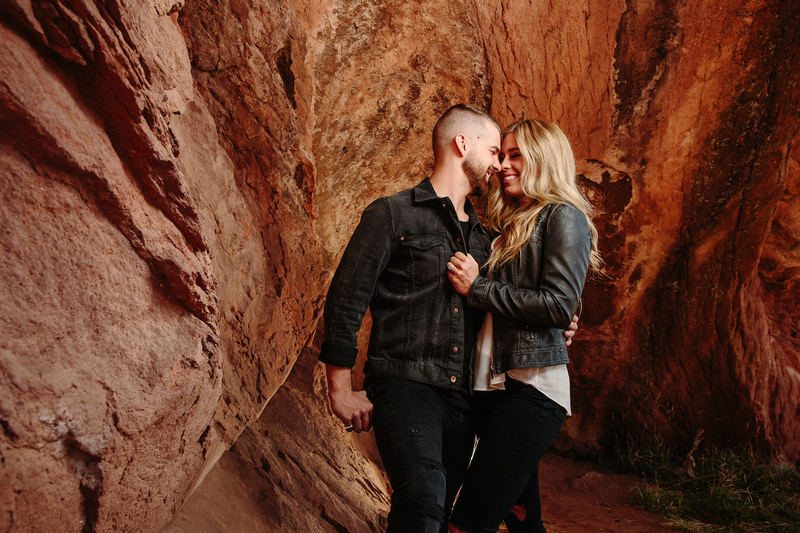 Shooting engagement photos midday at the Red Rock Amphitheater in Colorado, Zach Gray knows that he’ll need to use speedlites to properly expose his subjects and their stunning background. 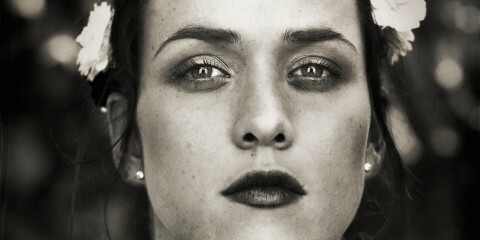 Zach also knows that he wants to maintain that stunning contrast and color in the natural scene. 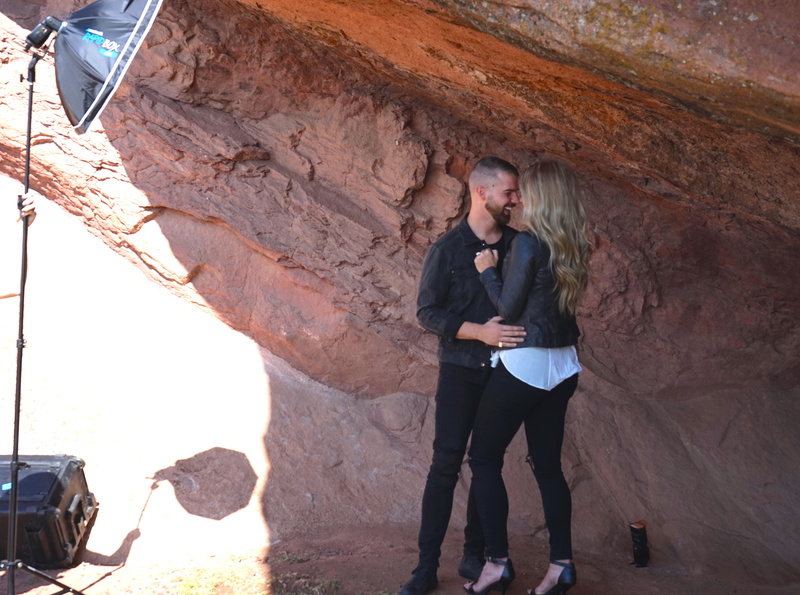 So for this setup, Zach positions his subjects under a cove in the rocks to shade them from harsh sun. 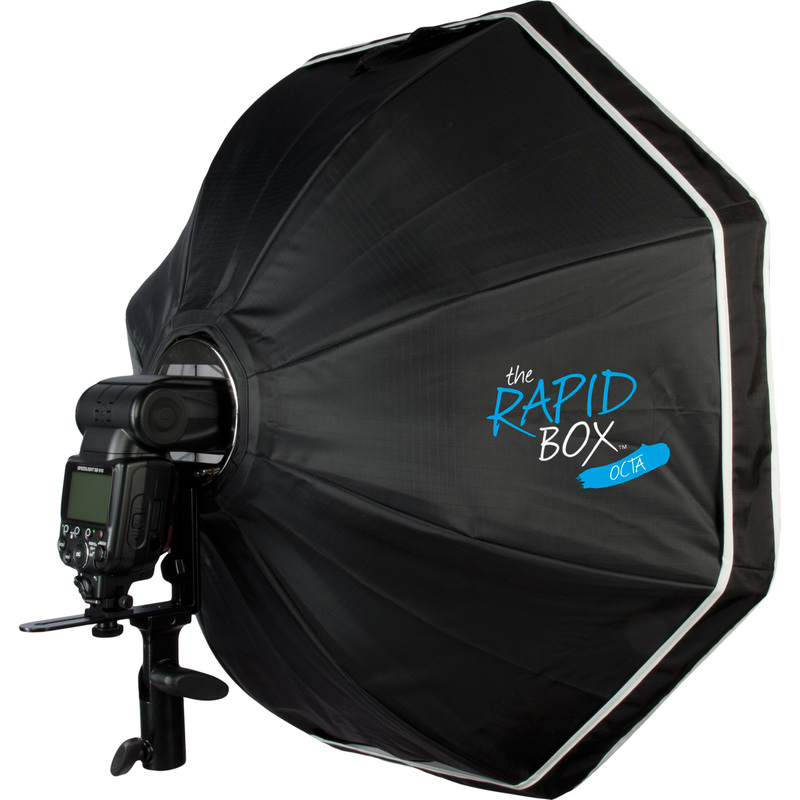 He modifies his key speedlite with the Rapid Box 26-inch softbox. 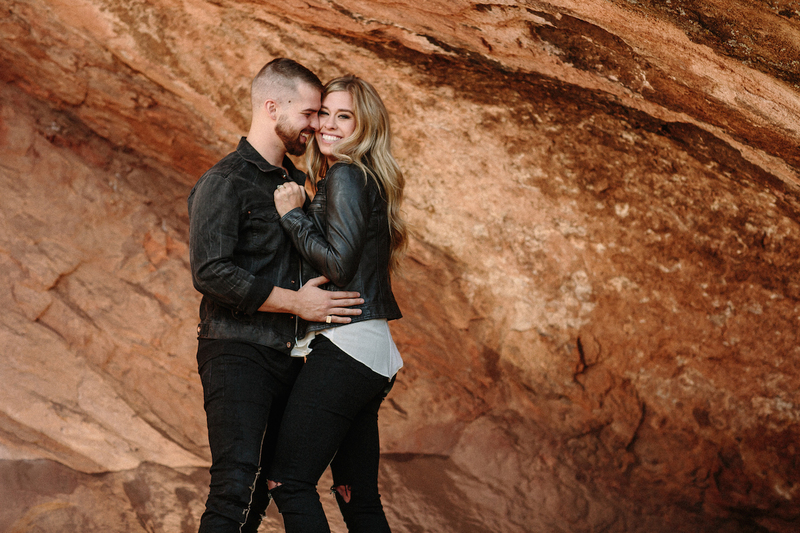 This ultra-portable light combo is positioned to add soft daylight lighting down onto the couple’s faces, creating a very organic looking image. 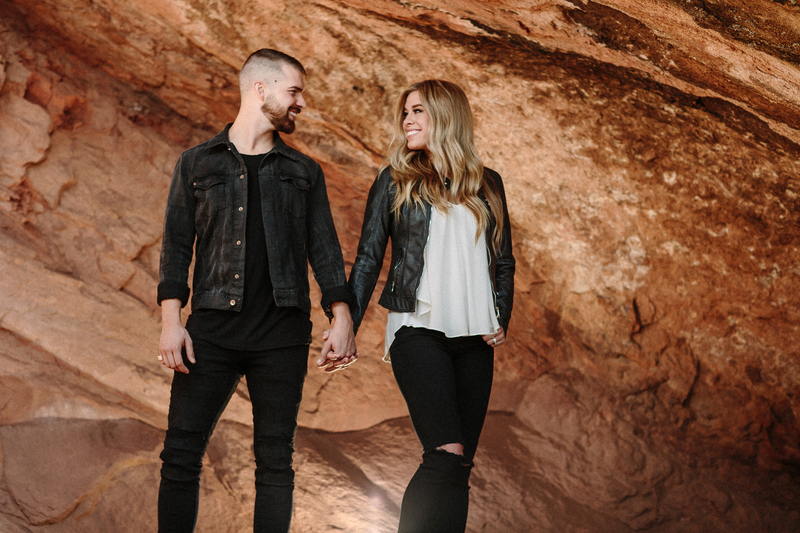 However – since the ambient lighting in the shade is much cooler than it would typically be – Zach needs to add warmth to maintain the color of the rocks in the background. 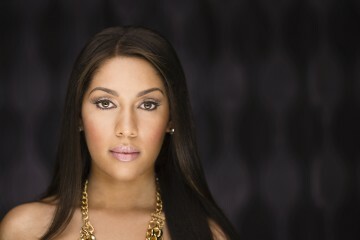 To do this, he adds in a second speedlite modified with a CTO gel. 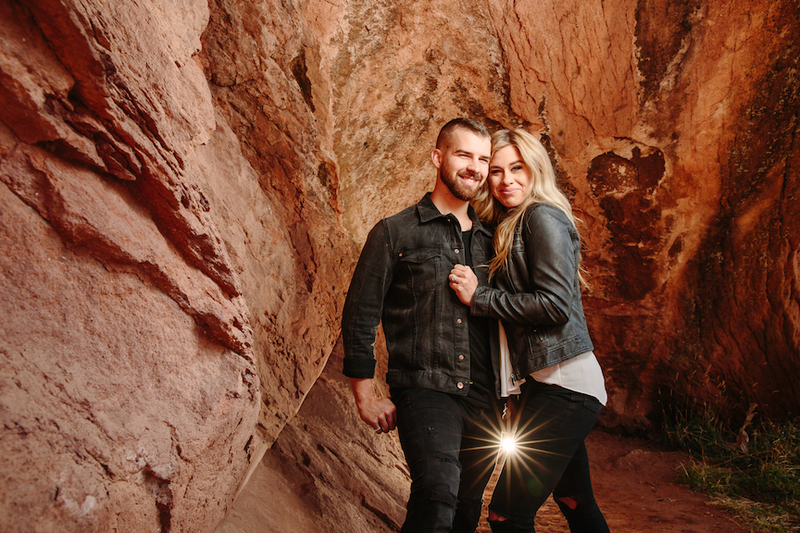 He places this speedlite directly behind the couple, bouncing it off of the cave surrounding them. 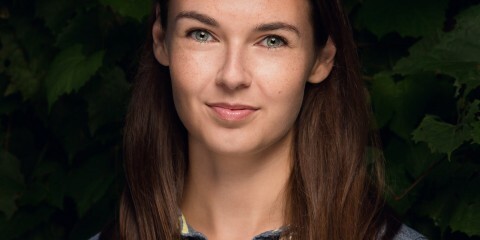 It is important to note that when shooting with a bare speedlite in this position, photographers must pay close attention to their subjects posing and their shooting angle to avoid any hot spots (shown below). Learn more from Zach here.